Tom Ivie is also author of 352nd Fighter Group. He lives near Cincinnati, Ohio. 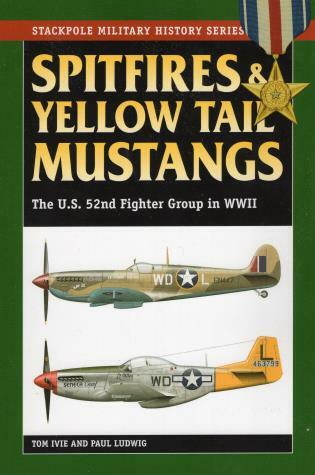 Paul Ludwig has written P-51 Mustang.